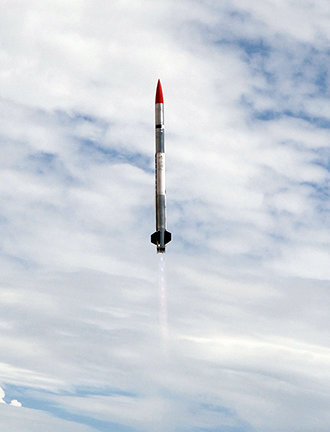 Spaceport America and EXOS Aerospace Systems & Technologies, Inc. have successfully test launched the SARGE rocket. The SARGE rocket reached an altitude of approximately 28 km. Launch and recovery took place at Spaceport America on August 25, 2018. The rocket carried nine payloads. The flight demonstrated the SARGE system’s reusability when the vehicle was recovered with damage only to sacrificial components. Preflight preparation of the SARGE rocket. Photo is courtesy of EXOS Aerospace. The SARGE rocket in flight. Photo is courtesy of EXOS Aerospace. EXOS new Jaguar vehicle, which is based on SARGE technology, is also making a debut — this is a two-stage vehicle designed to carry 100 kg. to altitudes of 200 to 400 km. The first stage will be a reusable, scaled-up version of the SARGE platform. 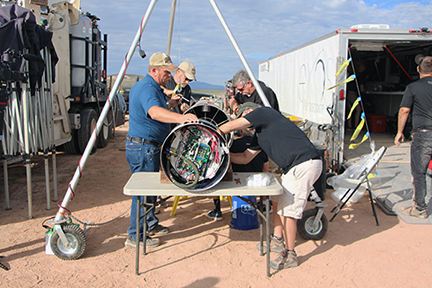 Continuing suborbital flights of SARGE will be used to improve reusability of components by expanding both EXOS’s predictive and diagnostic technologies, thereby facilitating risk mitigation. EXOS has designed the rocket system to support up to 200 flights, however they propose to use the Lox/Ethanol vehicle as long as it’s “safe” and ultimately desire to sell the liquid fired rockets to Missile Defense Agency as “hard to acquire” targets as they near the end of their economic life. Exos Aerospace will be hiring new team members to assist in the development of the new vehicles soon. If you want an opportunity to work with a cutting edge hands-on team, please send your resume to info@exosaero.com. Dan Hicks, Spaceport America's CEO, said it was great to host the successful test launch of the EXOS SARGE vehicle. EXOS has checked-off another milestone on their path to develop a reusable LEO launcher. This successful Pathfinder flight test brings them one step closer to regular commercial suborbital launches and Spaceport America looks forward to their next flight and to working with them to achieve their longer term goals. 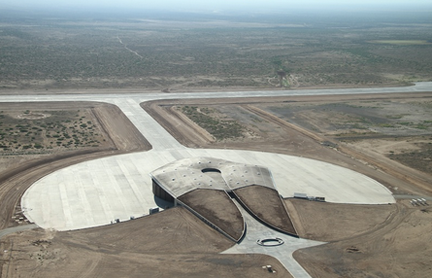 Aerial view of Spaceport America. John Quinn, EXOS COO, noted that the company is excited to announce the successful test of the firm's SARGE platform at Spaceport America and even more excited to know that the risk mitigation phase that supports the company's goal of building a reusable first stage orbital platform is at a culmination point. The SARGE platform will now receive its final flight modifications and start to provide data critical to building a reliable reusable (first stage) LEO launcher. EXOS will now look forward to enabling space research, manufacturing, and providing educational opportunities for the world by conducting frequent suborbital flights. This will demonstrate fast and affordable access to space and provide data critical to evolving the way reusability can be achieved. 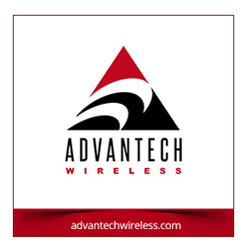 The predictive and diagnostic software and technologies the company is able to develop with the data from frequent suborbital flights will shape the way we reduce costs for dedicated LEO launchers in the future. Quinn added that now that EXOS has achieved a successful flight and recovery of the SARGE platform, the company will use the data from this flight to validate modeled performance and fine tune the vehicle for a NASA IDIQ qualification flight for the SARGE platform. The next flight will carry a NASA REDDI payload to space as well as several other biomedical research and educational payloads. In parallel, EXOS will continue developing live dynamic condition assessment and predictive system evaluation programs that will help us predict vehicle Remaining Useful Life applications for our orbital vehicle JAGUAR. SARGE has been built to be overly robust until there is enough flight data to show where weight can be shaved off safely, leaving plenty of margin for repeated reuse.